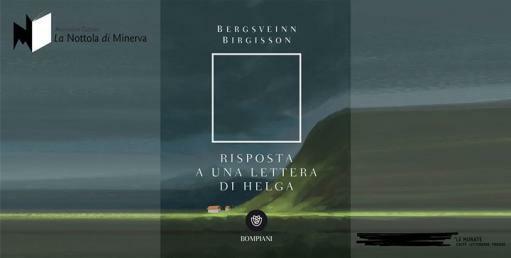 Bjarni is ninety years old and lives alone on his farm in Iceland when he decides to respond in one breath to the only letter received from Helga, his great lost love. His answer is this novel. A song of love and regret that goes through a life in perfect communion with nature and condenses into a poignant letter.